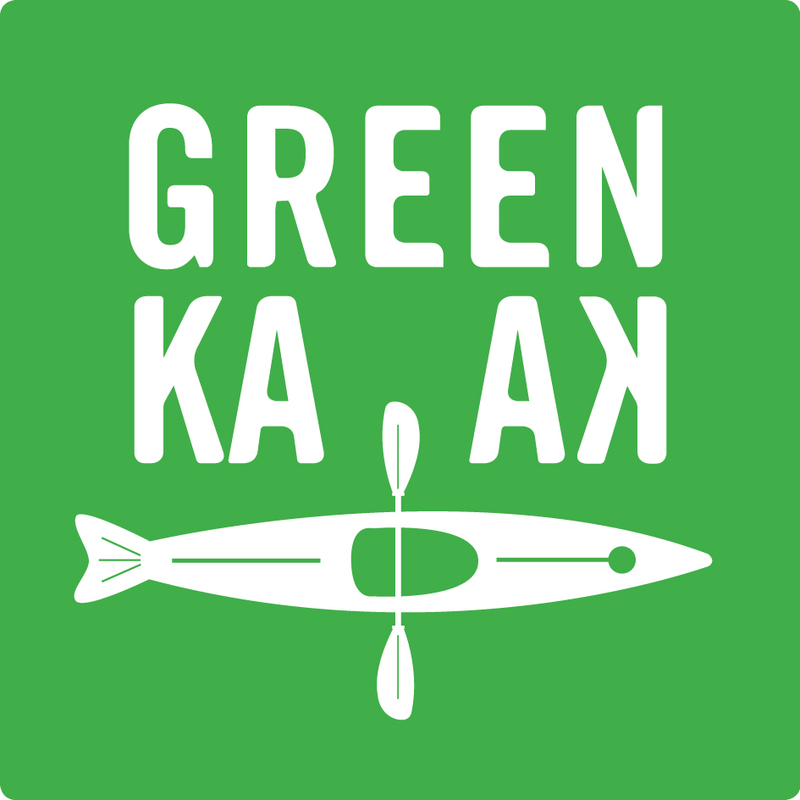 GreenKayak (“us”, “we”, or “our”) operates the www.greenkayak.org website (the “Service”). We share your data with third parties. These third parties are our locations that handle your booking of the GreenKayak and make them are to be coherent with the GDPR rules. They are not allowed to use or pass on any information.